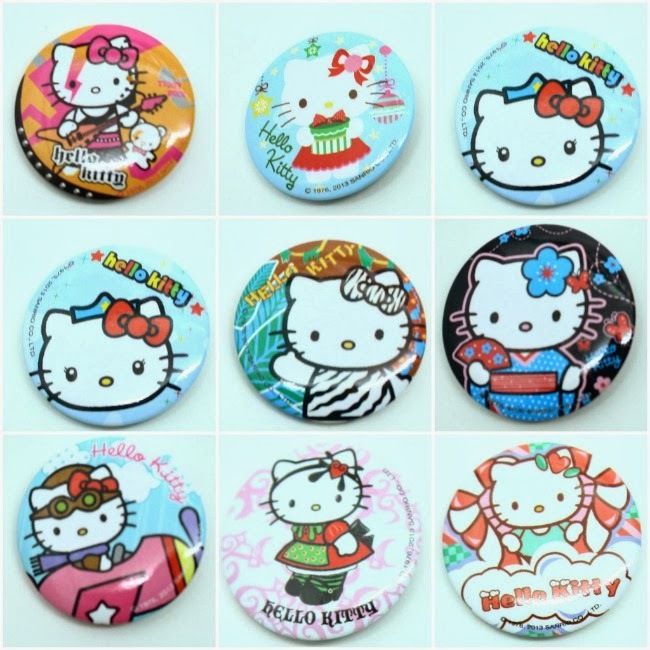 I find it a little weird and fascinating at the same time how we all never outgrow Hello Kitty. Few toons/fictional characters are able to achieve the level of pop culture status that she has reached throughout the years. I don't feel uncomfortable at all comparing Hello Kitty to the likes of Marilyn Monroe. She is as iconic as Warhol's Campbell Soup Can which is what probably makes it okay for grown adults like us to still sport Hello Kitty merchandise. 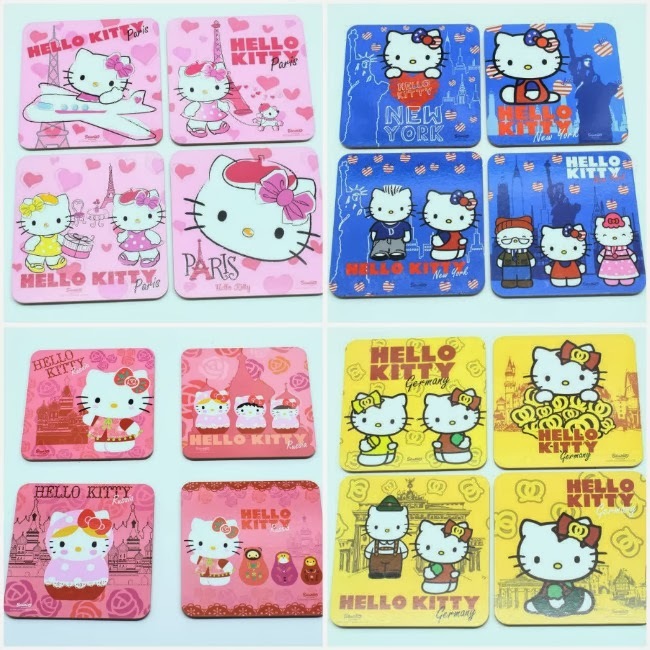 This 2014, Hello Kitty takes us along as she travels around the world with a new collection aptly called "Hello Kitty Around The World". The full line is targeted not just for kids but for us as well. 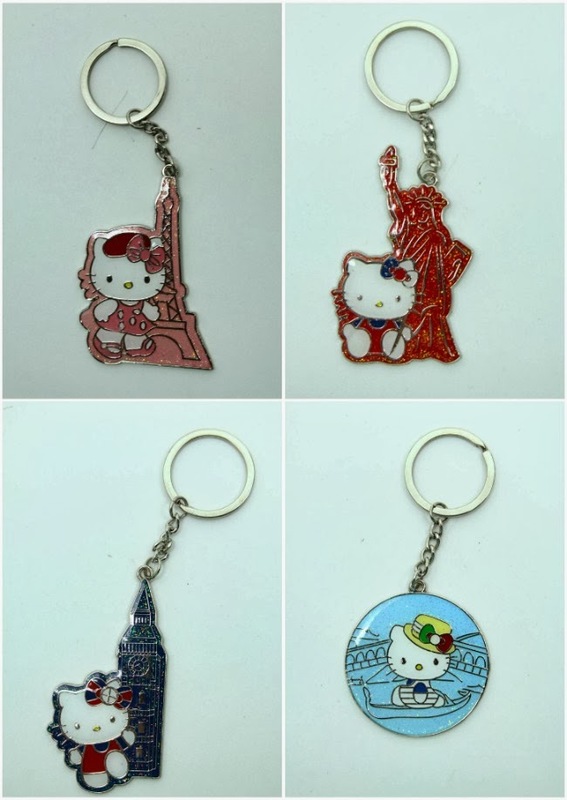 It shows how much Hello Kitty is loved around the world by placing her and her friends alongside scenic locations such as Germany, New York, Russia, Paris, Italy and London in eye-catching designs. 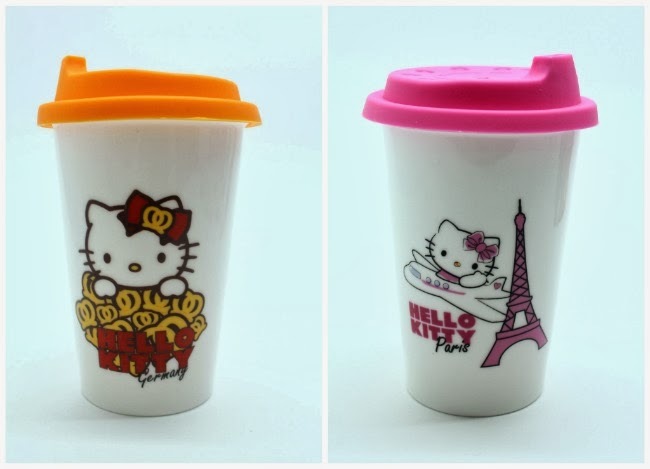 The new product line consists of office friendly products such as tumblers, mugs, stainless tumblers, eco bags, water bottles as well as refrigerator magnets, luggage tags, pins, and of course, plush dolls! 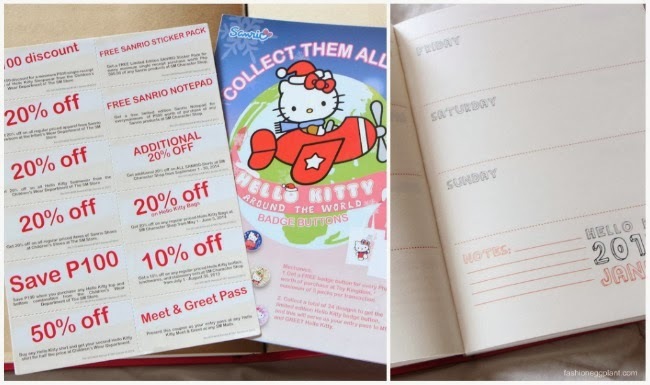 But perhaps my favorite of the bunch would have to be this Hello Kitty planner that you can also get for free (more info here). It has a pink leather cover that fastens itself via magnet and the pages inside are neat and perfectly spaced so I can jot down all my thoughts and appointments without the need to squeeze them in and use super small penmanship. WIN a Brownies Unlimited Valentine Treat!